Everyone wants to be efficient so they can have more time with the family. If you see efficiency as a challenge, you need to read more. This article will give you points so you will be efficient especially here in Singapore where many things are happening every second. Prioritize night before: Some Singaporeans usually prioritize first thing in the morning and that is not a good thing. You have to prioritize the night before so when you wake up, your day is set. 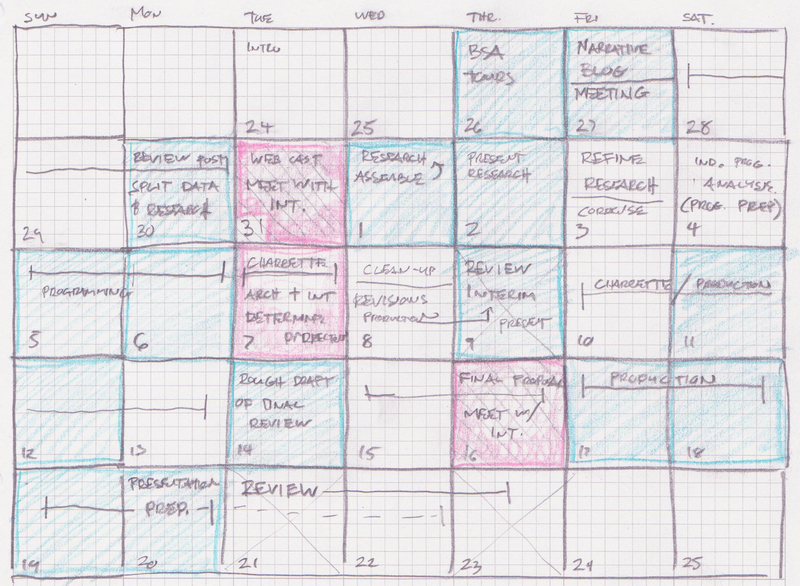 Set deadlines: If you set your prioritize, it entails setting deadlines too. When you set deadlines, make sure that it is realistic or plausible. Organize your space: When there are many clutters, you tend to be counterproductive especially if you are looking for something. The best thing that you can do is organize your space and get rid of clutters. Delegate: If you are working with the team, you have to include others. Do not keep everything on your own because it is detrimental. You have to look at the task and determine which of your peers can help you. Limit your distractions: If you are easily distracted by a mere phone call or text message, then you have to avoid it. Set timeline: You have to set timeline when you are doing a project so you will know what to expect and what to do. The things mentioned above are tips. It is up to you to follow it. Regardless of what you follow, the important thing is you get things done. Your superior will be happy.